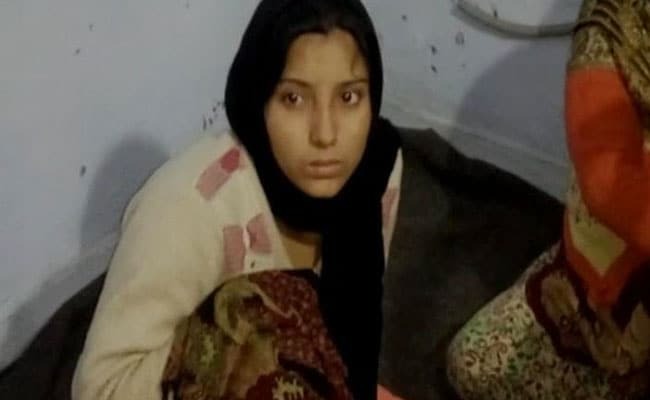 A 22-year-old woman, Aarti from Ghaziabad’s Patla town has been arrested for stuffing a newborn girl in the washing machine. According to the police, Aarti was frustrated with herself for not giving birth to a baby boy and hence she ended up stuffing the baby girl into the washing machine. Aarti’s family, however, said that they were happy with the girl child and never forced or threatened her for the same. Police is investigating this matter.